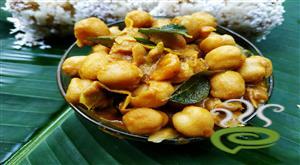 Kerala Style Koottu Curry holds an indispensable part in Sadhya meals which is greatly relished by Malayalee population. A combination of varied veggies and legumes, Kerala Style Koottu Curry is the most nutritious of vegetarian dishes. 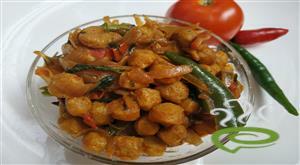 As the name indicates, Kerala Style Koottu Curry tastes delicious with hot rice. Kerala Style Koottu Curry is unique and tasty with the chopped vegetables blended with a spicy coconut mixture. 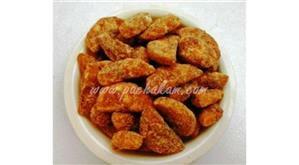 Adding fried coconut as garnishing stimulates a nice flavor and aroma. 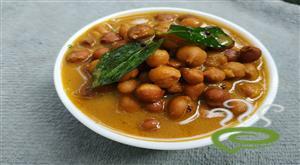 You can explore a well detailed Kerala Style Koottu Curry here. 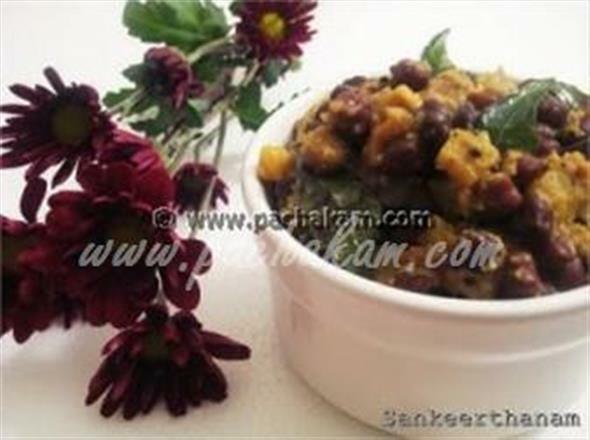 For preparing Kerala Style Koottu Curry, first cook black kadala along with turmeric powder and salt in a pressure cooker. Add the chopped vegetables along with turmeric powder and salt into the cooked kadala. Allow the vegetables to get cooked. Grind together coconut, red chillies and peppercorns into a coarse form. Add the ground paste into the cooked vegs. When it starts to boil high, remove from flame and add curry leaves. 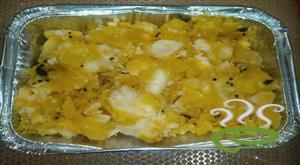 Heat up a pan and fry the grated coconut, till it turns brown. Add the above fried coconut into the curry and mix well. Add black gram, dry red chillies and mustard seeds. When they splutter, add this seasoning into the above curry. 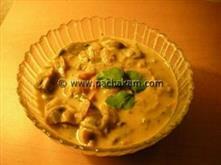 :- Serve Kerala Style Koottu Curry with rice. i tried this recepie at home.it was really very tasty.